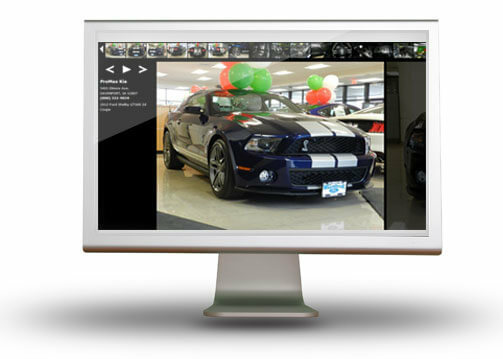 What’s the single most important reason to have a website for your dealership… Displaying your inventory! But without a simple and robust system to manage that inventory you’re wasting valuable time that could be better spent. ProMax understands this and provides a robust inventory integration tool to streamline the inventory management process for your website and third party sites. Our "Quick Change Report" enables you to update many important items for all your vehicles on the fly from one screen. Worried about outdated information on your website? Don’t be! 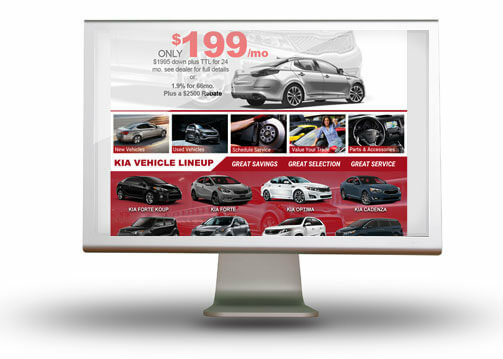 Your website will be updated multiple times a day along with third party sites such as Autotrader.com, Cars.com, etc. to ensure accurate information and photos. If you just can't wait for an update, that's no problem either, because with the click of a button you can force update your website throughout the day however many times you'd like. We understand how important it is to showcase photos of your vehicles on the web and that's why we allow you to post up to 100 photos of each vehicle on your website. And better yet, there is no tiered plan for this option, if you want to showcase 100 photos for a vehicle, you can do so at any time you would like!